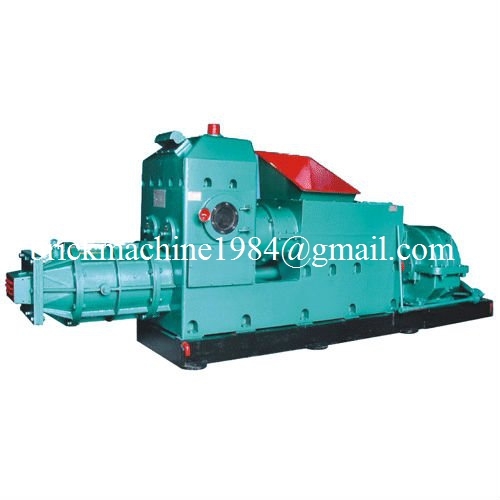 Single stage vacuum extruder is patented product The design is reasonable and it works with high pressure. It can produce all kinds of solid and hollow bricks with low plasticity raw materials. It is most suitable for middle and small brick factory with features as high efficiency，energy saving (only one motor),wide application and smaller investment.